Anime Boston is thrilled to host the Boston premier of Penguin Highway! 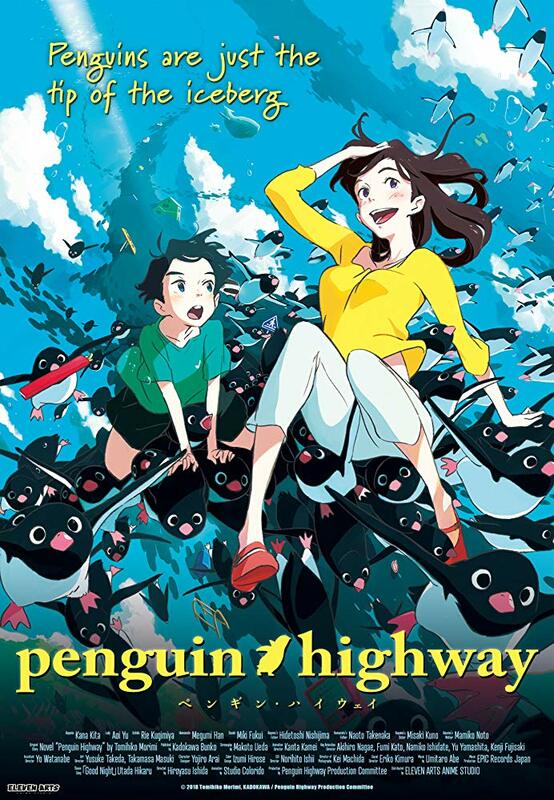 Anime Boston is thrilled to host the Boston premier of Penguin Highway, a film by Studio Colorido, directed by Hiroyasu Ishida (Typhoon Noruda), and a script by Makoto Ueda (The Night Is Short Walk on Girl) comes a tale of youth, passion and science. Budding genius Aoyama is only in the 4th grade, but already lives his life like a scientist. When penguins start appearing in his sleepy suburb hundreds of miles from the sea, Aoyama vows to solve the mystery. When he finds the source of the penguins is a woman from his dentist’s office, they team up for an unforgettable summer adventure!